JAKARTA (foresthints.news) - The Roundtable on Sustainable Palm Oil (RSPO) purports to ‘promote the growth and use of sustainable palm oil’ and provides certification of this. However, even after the announcement of a new standard by this organization in mid-November, one of its members continues to drain a peat ecosystem. This practice forms part of the new peat ecosystem development being carried out by PT DGS, a subsidiary of Indonesian-listed company PT TBLA Tbk, to expand the palm oil plantations in its concession in South Sumatra’s OKI regency. In late October this year, foresthints.news reported that the world’s three biggest food companies in 2018, Cargill, Nestlé and PepsiCo, are still sourcing palm oil from TBLA despite this company’s ongoing draining of targeted peat restoration areas. Moreover, ADM, Bunge and Mars, also among the top ten largest global food companies this year, are carrying on filling their tanks with TBLA’s palm oil, apparently willing to overlook its relentless destruction of peat protection zones. 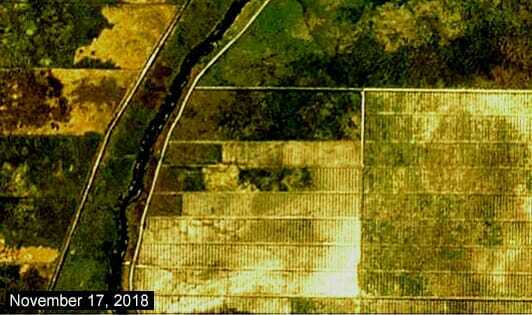 The Planet Explorer images below, analyzed by the foresthints.news spatial team, depict the continuing peat ecosystem drainage in the PT DGS concession (Nov 16-17), even after the RSPO’s recent announcement of its new standard. In addition to TBLA, PT ANJT Tbk, another Indonesian-listed company and RSPO member, has been found to be clearing high carbon stock (HCS) forests despite the recently-announced new RSPO standard. Three palm oil concessions situated in West Papua province, which are subsidiaries of ANJT, provide highly relevant test cases - along with the TBLA concession - as to how the new RSPO standard is being implemented on the ground. 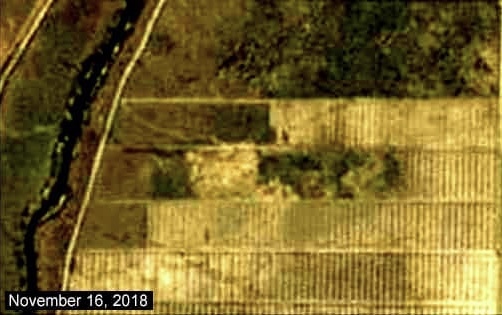 An earlier news report by foresthints.news (Nov 21) revealed that the deforestation of high carbon stock (HCS) forests remained underway (Nov 16-17), an update on which was provided by Greenomics Indonesia (Nov 19), in three locations of one of the ANJT concessions after the RSPO announcement. 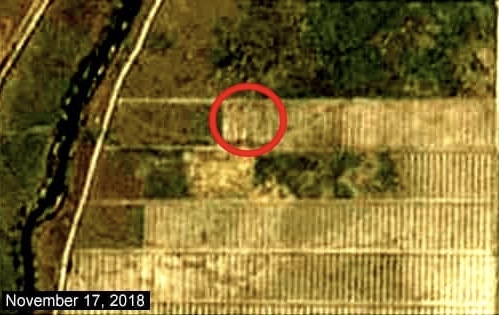 Furthermore, HCS forests situated in an ANJT concession were also still being cleared over the five days after the RSPO issued a supposed ban on HCS deforestation, as exposed by Chain Reaction Research (Nov 21). What these cases make clear is that the RSPO needs to act swiftly in dealing with its members that persist in clearing HCS forests and draining peatlands if it hopes to preserve the reputation and integrity of its recently-adopted new standard.